Rainier Valley is one of Seattle’s most culturally, racially and economically heterogeneous neighborhoods. For many Seattleites, it carries the reputation of being a crime-ridden home to low-income families, immigrant communities and housing projects. Even Mayor Ed Murray identified the Valley as a problem area upon coming into office. However, such an image is becoming increasingly misplaced with the changes that have been occurring since the introduction of the Link Light Rail that connects Rainier Valley to downtown. 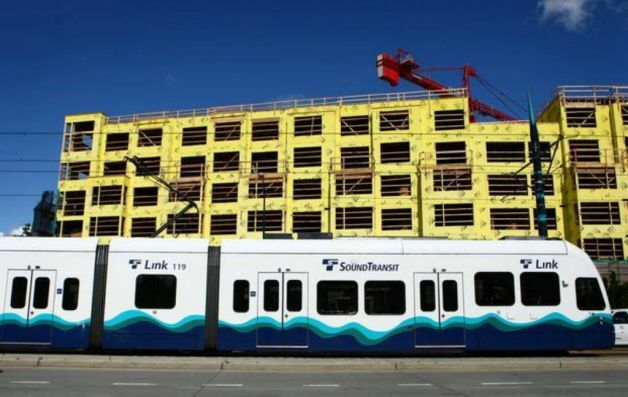 …Although the Link Light Rail is supposed to make for shorter commutes and connect disenfranchised communities to economic opportunities in Downtown Seattle, this has not proved to be the case for everyone. Low-income renters have bore the brunt as land values around certain stations have skyrocketed more than 500 percent.Several reports have called to attention the displacement the Light Rail has caused for predominately African-American and Asian families who have been forced to move to the suburbs as more affluent groups begin to invest in Rainier Valley. Only time will be able tell the full impact the Light Rail will have upon the Rainier Valley and whether or not the area will still be synonymous with cultural diversity two decades from now. In the meantime, be on the look out for a boom in new developments occurring in South Seattle.